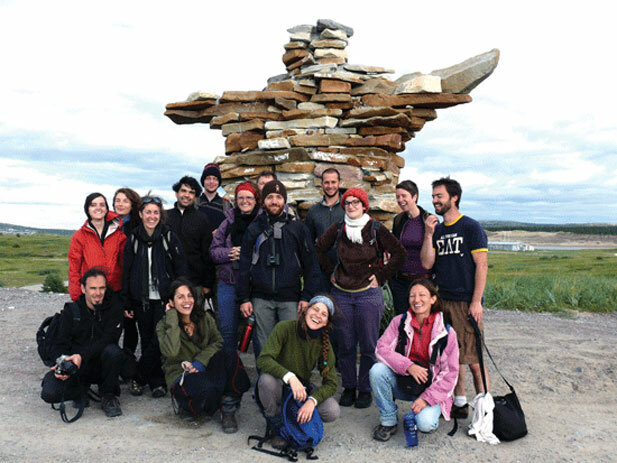 UQAM students in the North. Canadian universities are known for their high quality and excellence in academic standards and are consistently ranked among the top universities internationally. While Canada’s quality of education and standard of living are among the highest in the world, the cost of living and tuition fees are generally lower than in other countries, such as the United States and the United Kingdom. Canada’s universities offer more than 15,000 undergradu­ate and graduate degree programs – as well as professional degree programs, diplomas and certificates – in a broad range of disciplines. Come experience the research-enriched learning environ­ment on Canada’s globallly minded campuses and develop the invaluable critical thinking and analytical skills global citizens require. Canadian universities offer a wide range of programs that provide students with hands-on experiences, including co-op learning, which alternates classroom education and on-the-job training and internships. International students benefit from services to help them transition to living and studying in Canada: orientation activities, student advisors, language support, academic associations, social clubs and other programs at their educational institutions. Canada ranks among the most multicultural nations in the world. Regardless of ethnic origin, international students feel at home in our diverse and welcoming communities and campuses. International students have the opportunity to work during their studies and after they graduate. University graduates may also be eligible to transition to permanent residence in Canada. Visit the Citizenship and Immigration Canada website for more information.